Michael Anthony is a broken man. He goes about each day waiting for something to happen. Something to get him out of his perpetual “funk.” Until one day, while performing a few simple chores like doing his laundry, he meets a couple of… socks. These are not your ordinary socks. They’re complete assholes. They take a man on the edge and push little by little until he just can’t take it anymore until he finally… well… you’ll see. 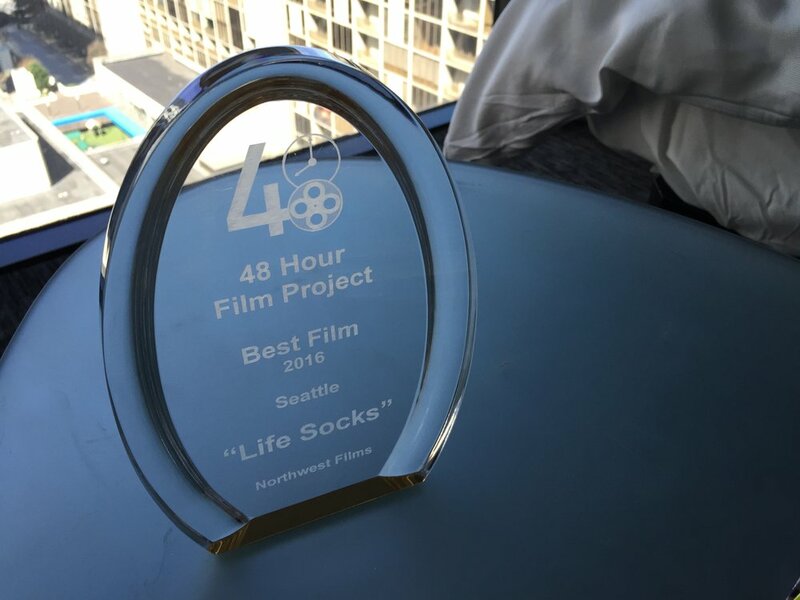 Life Socks was written, filmed, & edited to completion within 48 hours during Seattle’s 2015 48 Hour Film Project. 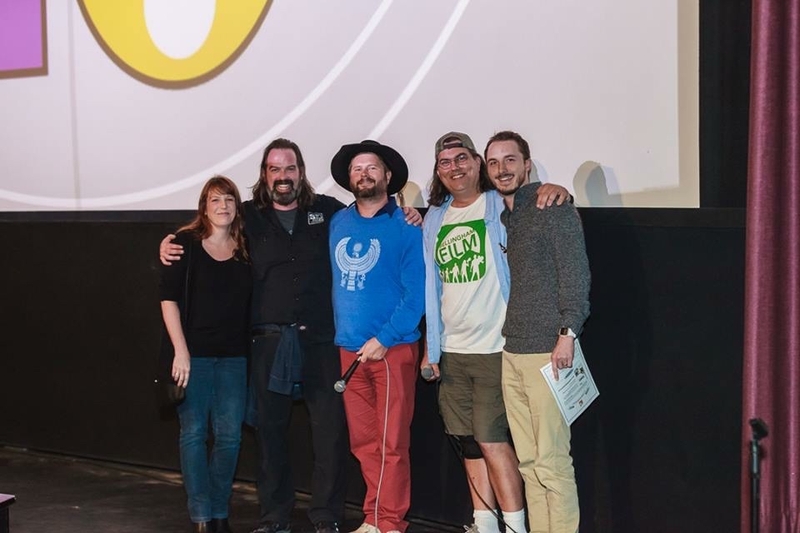 It screened to an audience of filmmakers and won the “Audience Favorite Award” for its group. It went on to win “Best Actor” for Ted Dowling (Michael Anthony) as well as “Best in City” out of over 71 qualifying films.